Transfer files between your computer and your smart devices using these stylish Metallic Promotional OTG USB Flash drives.These high-quality devices are perfect for transferring data between your Apple iPhone and Computer, your Android Smartphone and computer, as well as most tablets and computers. This is a great way to ensure your phone never fills up its storage capacity completely, and these devices are popular with sales people, photographers, parents, and anyone who needs to move their files quickly and efficiently. 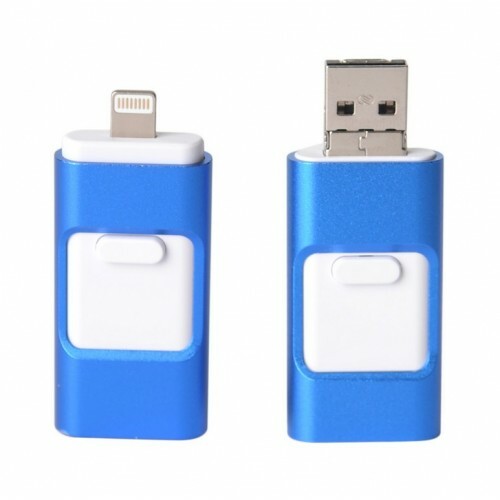 We make these On-The-Go flash drives with a quality metallic outer casing featuring internal Grade-A USB 2.0 (or 3.0 upon request) memory chip components. We source our memory chips from places such as Toshiba, Samsung, Sandisk, and Hynix so you can be confident in their quality. We also decorate each device with your logo design using laser engraving or pad printing. Hand out these OTG memory keys to enjoy great branding visibility at your next event. The Metallic Promotional OTG Flash memory drive is a perfect marketing tool as recipients will see your logo every time they transfer data from their smartphones or tablets. Hand them out at business conferences, university functions, promotional events, or simply as corporate rewards. Our supplied pricing covers one position laser engraving of your design on the USB's outer surface. We can also brand in a secondary position for a small additional charge, simply let our sales team know if you require this option. Pricing excludes GST. USB Planet's OTG flash drives take two weeks to produce and deliver from your artwork approval and order invoice payment. If you require a faster turnaround time, please advise the sales team of your deadline and a faster option will be provided to you. 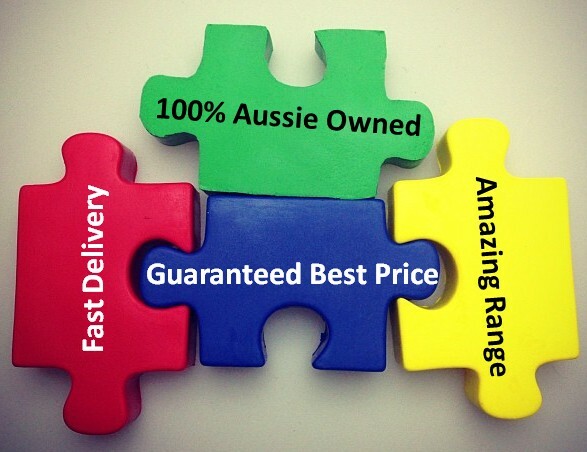 We deliver to all areas across Australia including Sydney, Melbourne, Brisbane, Darwin, Adelaide, Canberra, Hobart, Perth and to all regional centres as well.